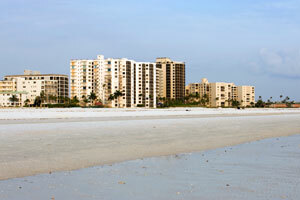 Fort Myers is home to over 60,000 residents and is known as the “City of Palms”. One of the effective advertising opportunities in Fort Myers is in the many universities located in the city. Out-of-home advertisements near Hodges University, Keiser University, or Nova Southeastern University would allow you to target your audience. Another option for digital signage advertising is in Hammond Stadium. The major highways that serve the Fort Myers also provide billboard possibilities. Edison Mall and Gulf Coast Town Center also offer mall advertising. Zip Codes: 33901, 33902, 33905, 33906, 33907, 33908, 33911, 33912, 33913, 33916, 33919, 33965, 33994.